As it is customary, as we are coming to the first half of the year and Google starts to agree the first prototypes with manufacturers, they also begin the first rumors about the Nexus range devices I could see this year. In fact, since February these rumors are pointing to the possibility that this year we have two, one from LG and another from Huawei. Bet on a single 6 inch device as the Nexus 6 seems to be coming out badly to Google, for which according to rumors collected by Android Police de editor Artem Russakovskii in its profile of Google + suggest that this year would see a more sensible strategy in which would be a mobile five and another six inches. According to Russakovskii, internal sources them are giving by good rumor of Gizmochina pointed to a Huawei Nexus 5.7 inches and display 2K and processor Snapdragon 810, and those sources also talk about them a new LG Nexus 5 screen 5.2 inches, what would make this 2015 in the first year in which Google has two mobile Nexus at the same time. But before you give for granted these informations have keep in mind two things. 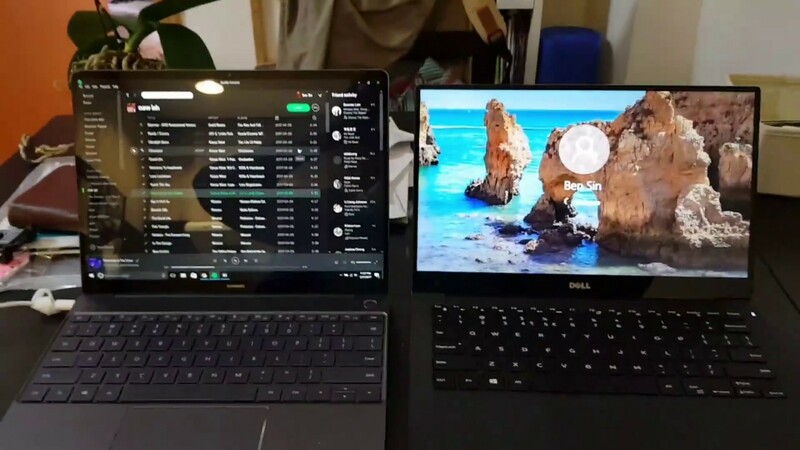 The first is that they are just rumors and we have to treat them as such, and the second that even if they were reliable, these would be based on some early prototypes of Nexus, which could greatly change here that are presented at the end of year. Therefore it is still soon to launch campaigns on the fly, but at least we see that Google seems to go together to the growing trend of throwing two sizes its next Nexus range, something that if there is no significant difference between the power of both might be a good way to recover the prestige lost over the last few months. 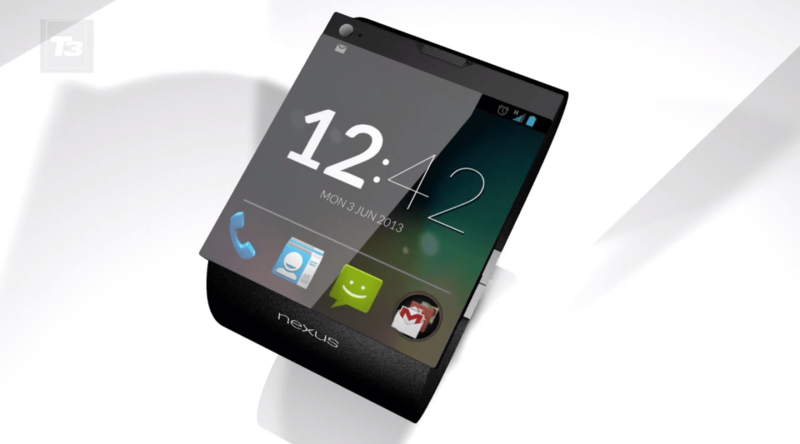 Google Is Working On A Nexus Smartwatch?